Dive into the fantastical world of Tantos and experience next level connected play. 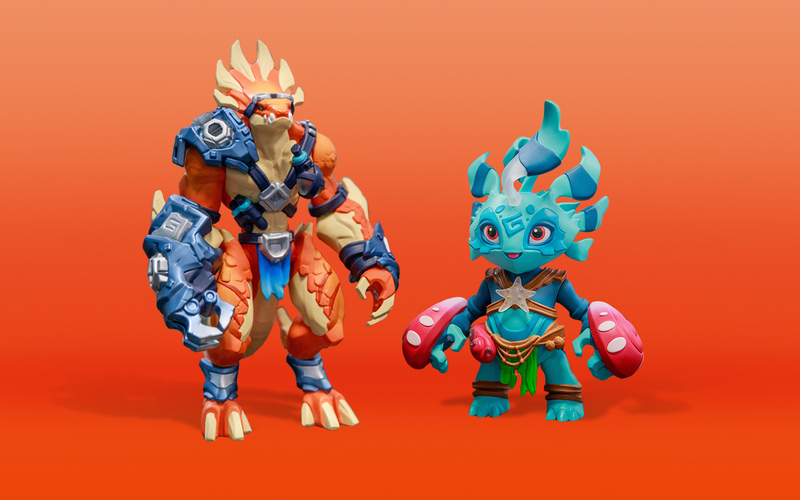 Lightseekers weaves together the digital and physical world by combining a digital game, an AR card game, and connected action figures. 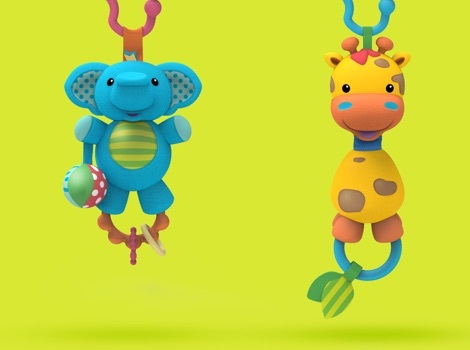 Customizable figures can store stats and abilities and even act as a game controller, allowing your figure’s movements to control your in-game character. 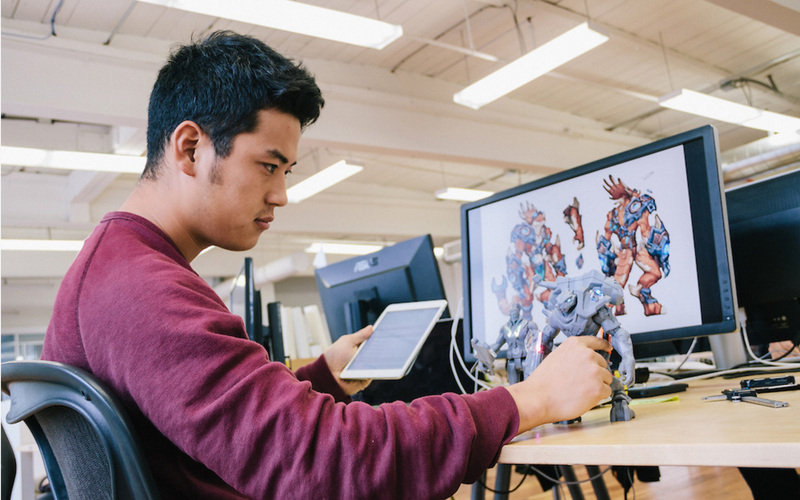 Lightseekers came to Loft with a next generation role-playing video game that embodies the up-and-coming “toys to life” play. 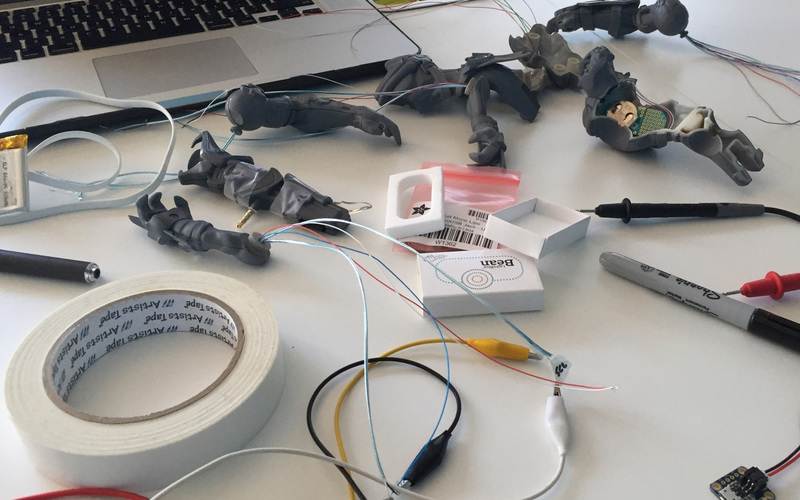 We helped develop a platform of digitally connected accessories and action figures that can work together in multiple configurations. The accelerometer in the core of the figures is the first of its kind and enables the characters to come to life on the screen. The accessories ecosystem that Loft developed gives players the power to transfer skills and characteristics between figures, creating a truly social play experience. 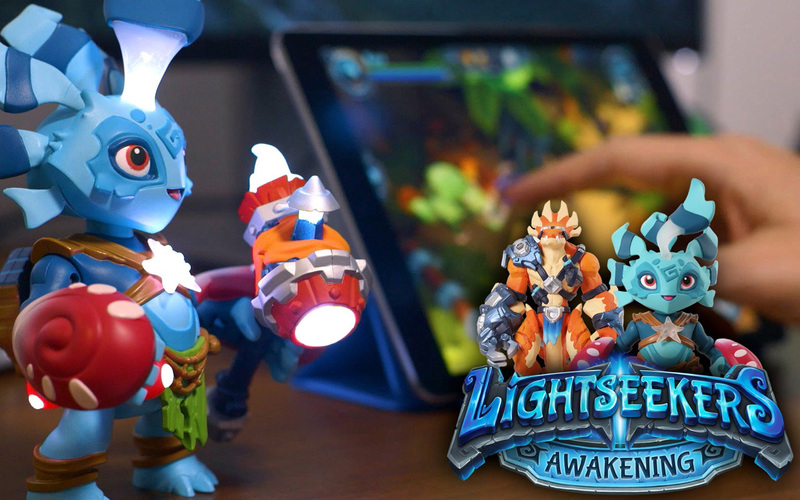 Lightseekers brings action figures to life through a living, breathing and ever changing world with augmented reality game play. Dive deep into the vibrant world of Tantos, and discover your hero’s story, unravel mysteries of the past and battle to create your own legend. Lightseekers has an active community of players who are constantly unleashing their elemental powers. Are you ready to decide the future of Tantos? The full-fantasy ecosystem that Lightseekers has developed is just the tip of the iceberg. 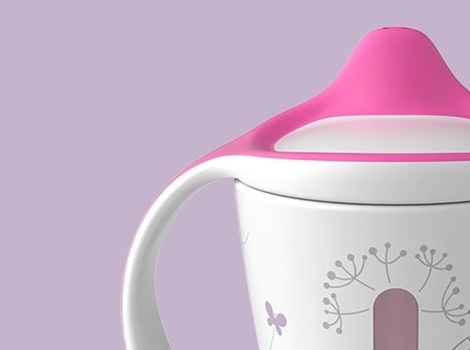 Bridging the gap between the physical and virtual world is no easy task, but the connected play experience that we have crafted can be leveraged in a multitude of ways and has won accolades as an innovative and unique tech integration.